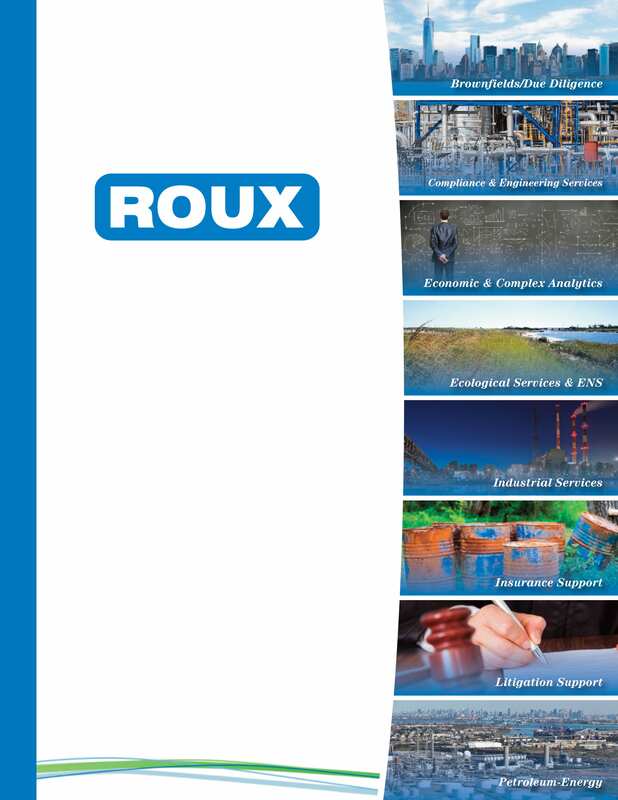 Wednesday, January 30 Members of Roux’s Oakland, California office will be attending the UC Davis Engineering and Physical Sciences Internship and Career Fair, taking place from 10 AM – 2 PM in the ARC Pavilion. This fair is open to all UC David students, alumni, and postdocs. 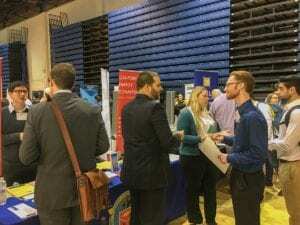 For more information about this fair, including a list of employers and helpful tips for preparing, click here.